Located in Downtown Brooklyn, New York City Summer Dorms is within a mile (2 km) of popular sights such as Barclays Center Brooklyn and Brooklyn Bridge Park. This 4-room hostel welcomes guests with conveniences like free in-room WiFi, laundry facilities, and a 24-hour front desk. Guests can expect to find free WiFi. Other standard amenities include a sitting area and a desk. Bathrooms are shared. 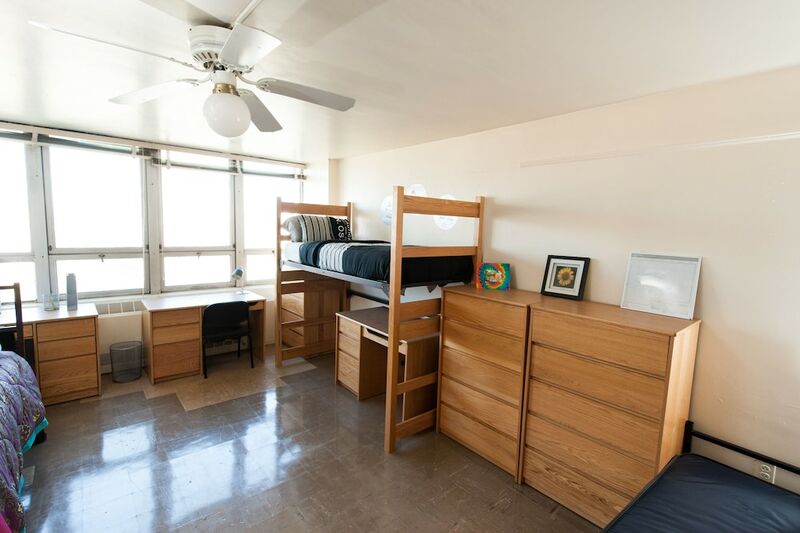 At New York City Summer Dorms, guests have access to free WiFi in public areas and laundry facilities. Front-desk staff are standing by 24/7 to assist with any requests. This property accommodates both students and non-students, and requires that students present their university student identification.